Add a touch of Mother Nature into your home with Salt&Pepper's MODERN Planter, a part of Salt&Pepper's EDEN collection. 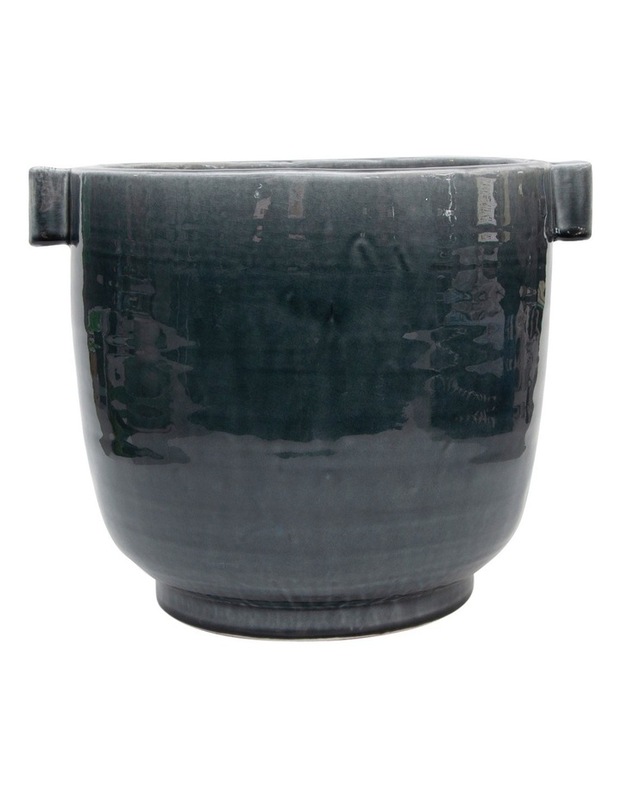 Measuring at 29 x 25cm, the grey hand crafted terracotta planter is the perfect statement piece to display your favourite plants. Each piece has been hand spun using a pottery wheel, and the unique handle detail applied by hand to each individual planter. Sit along side the smaller MODERN planters to really make an impact. Salt&Pepper is Fashion For Your Home.